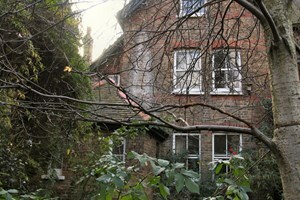 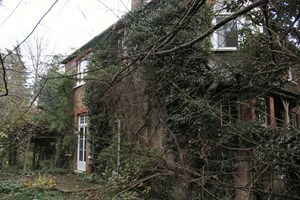 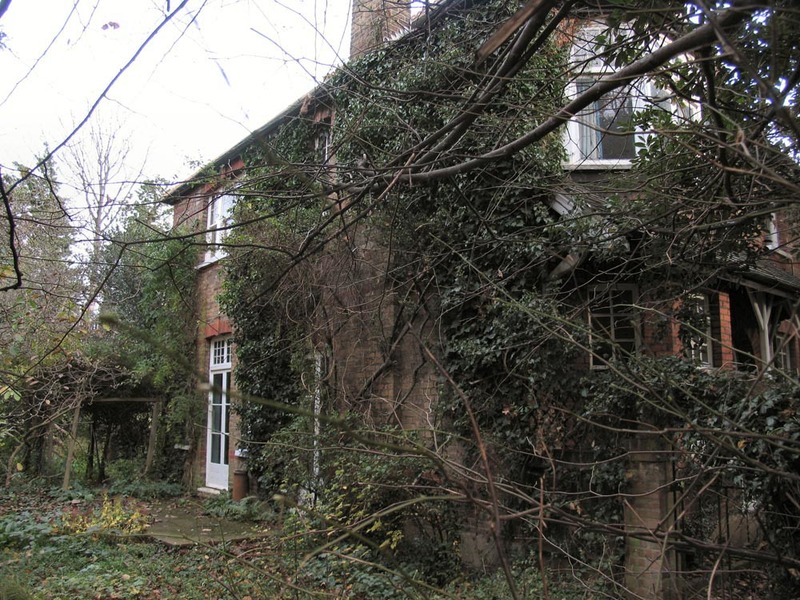 The original house had been derelict and neglected for several years prior to the new owner purchasing the house in Dec 2004. 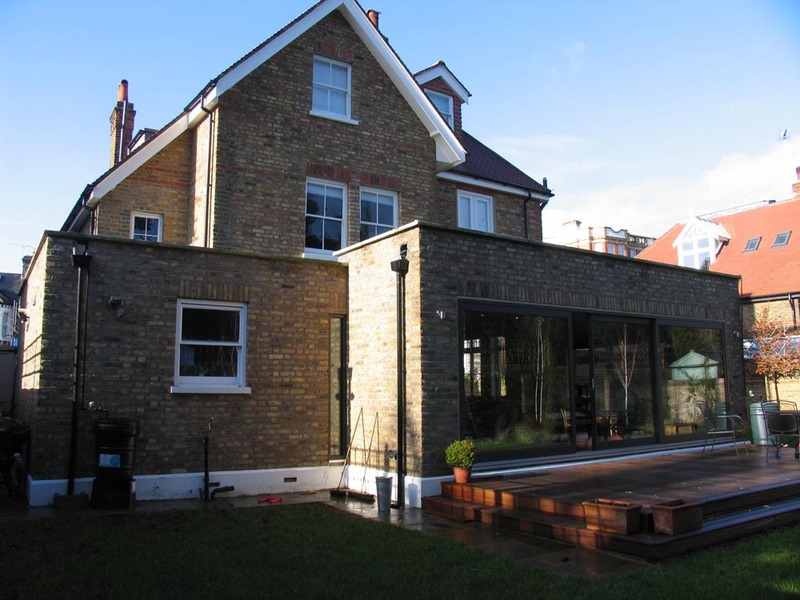 The brief was to transform the accommodation into a modern contemporary family house respecting the rhythms and Architecture of the original building and the street scene. 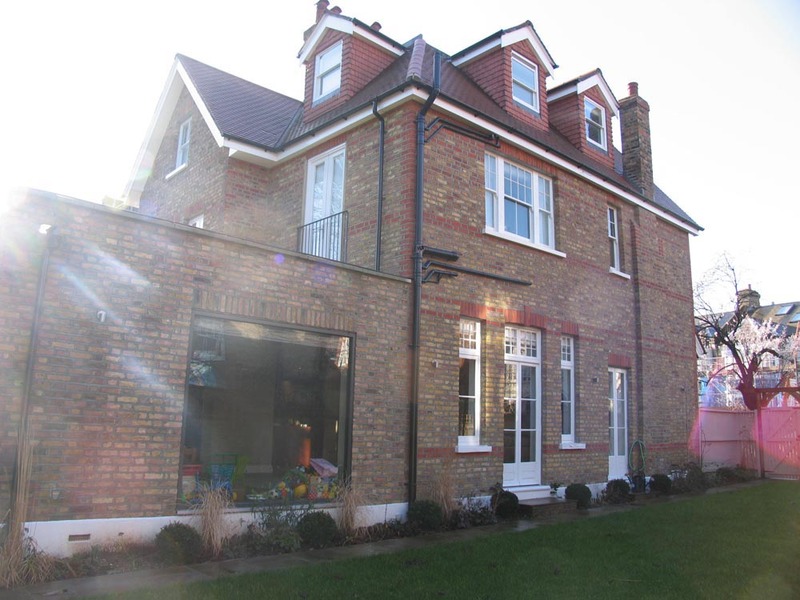 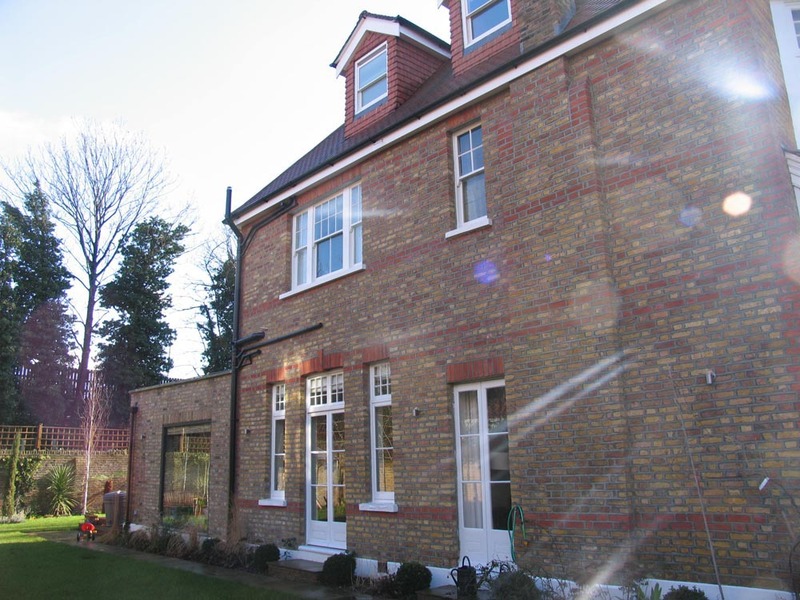 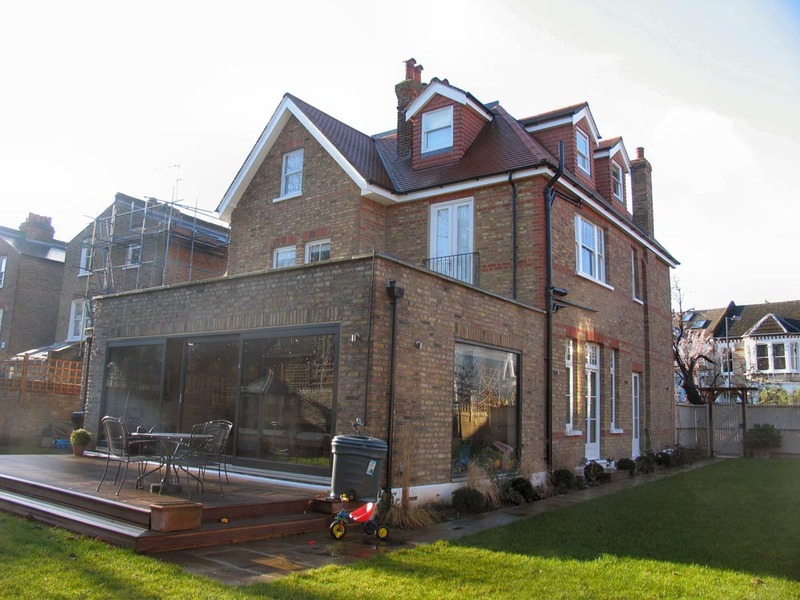 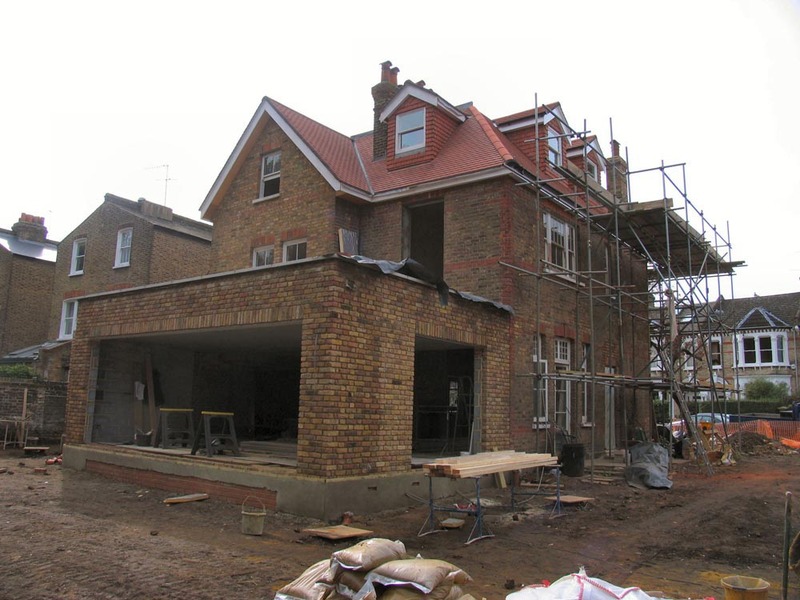 We set about completely refurbishing the house, extending to the rear and raising the pitch of the existing roof to create several new bedrooms with new dormers. 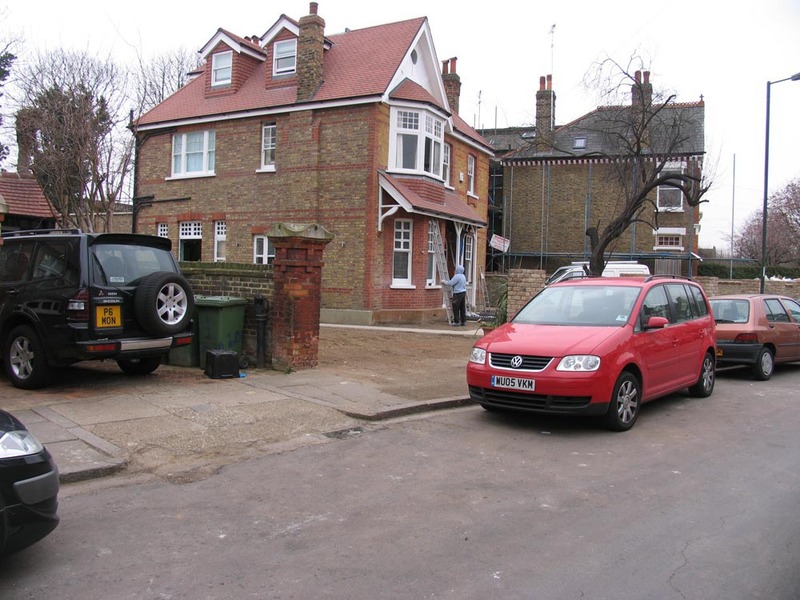 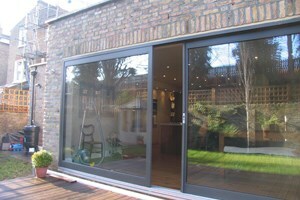 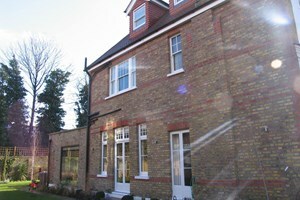 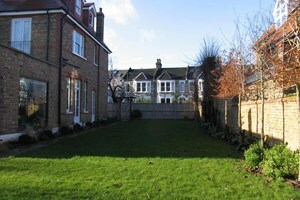 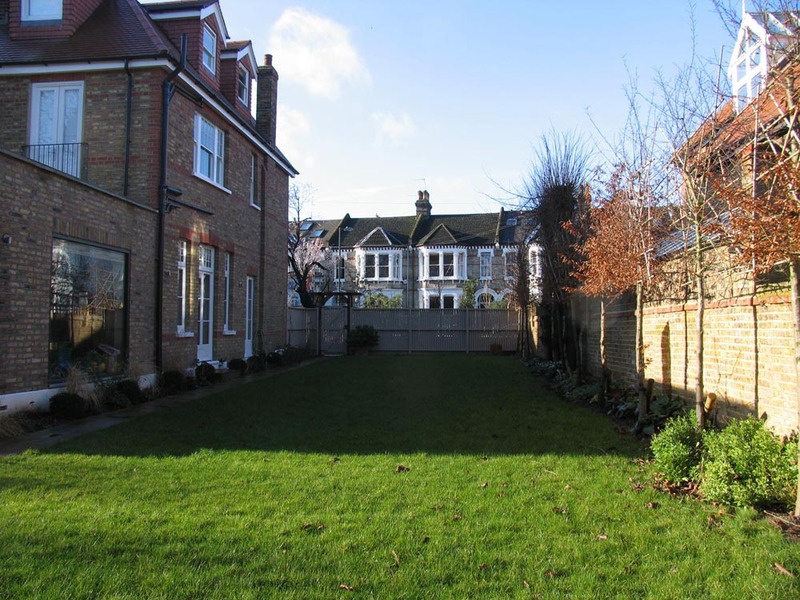 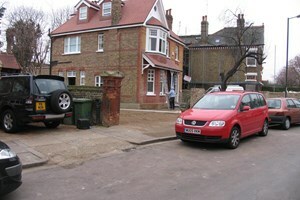 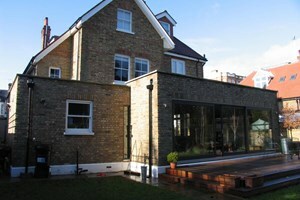 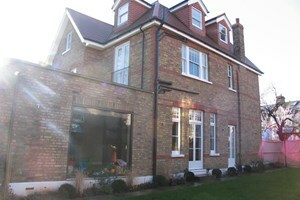 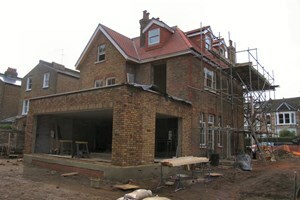 After a small battle with the planners the house was completed on time and within budget in October 2005.